After giving a show in the second half of the championship match with Roma ended 3-3 and in the fourth of the Italian Cup, in which he gave a soccer lesson to the Bianconeri, inflicting a heavy 3-0 with Timoty Castagne’s net and two goals from Duvan Zapata, Gian Piero Gasperini’s Atalanta goes to Cagliari with the firm intention of making a result also because the 3 points that separate it from the fourth place open even more prestigious scenarios (Champions League). The hosts led by Rolando Maran have 11 points less than the orobici, are 14th, but with a good safety margin of 7 points on the third last place, and in the last round were defeated in Reggio Emilia from Sassuolo 3-0 . Heavy among the Sardinians the absence for disqualification of Barella, while due to injury Castro and Klavan will miss. In doubt Bradaric, Cerri and Sau. Atalanta with only Varnier out. Atalanta has scored in 14 of the last 15 official matches between the league and the Italian Cup. Duvan Zapata scores from 10 consecutive matches between the league and the Italian Cup for a total of 17 goals. 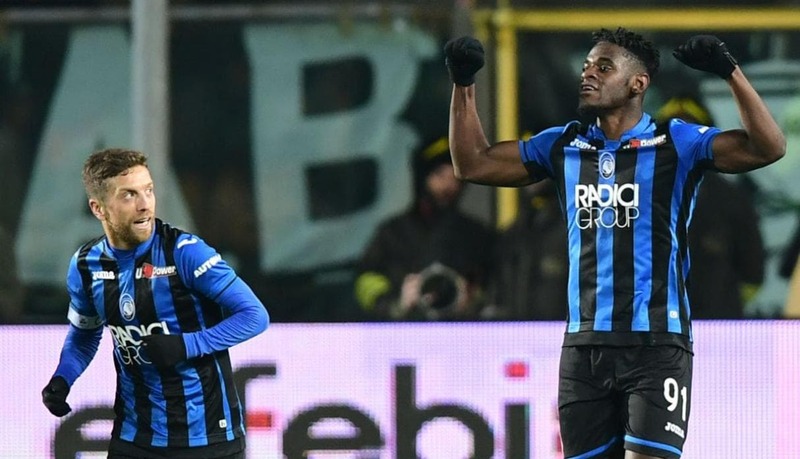 Atalanta best Serie A attack with 47 goals in 21 games. Cagliari without wins from 4 games between league and cup (3 losses and 1 even) in which he has always conceded a goal. Among the most exciting odds, let’s mention the one on Zapata, the first scorer or scorer in the 90 minutes, while our first choice is the one against the winning Atalanta. The orobics are expressing great football and are in a moment of great condition.